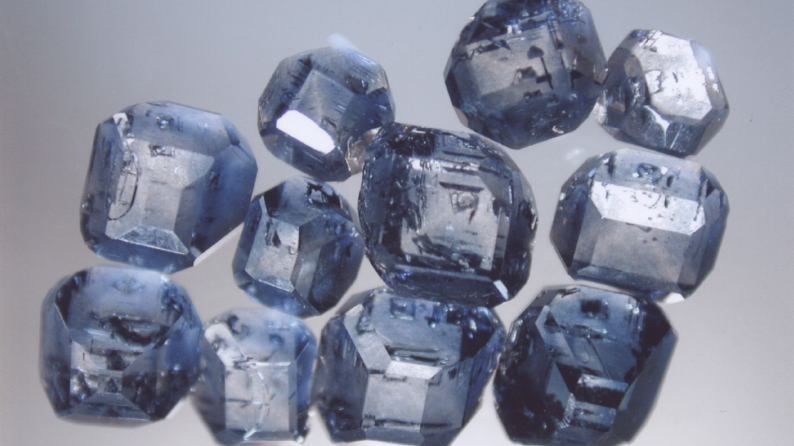 A Swiss company, Algordanza, changes cremated human remains into diamonds by putting the ashes under high pressure and heat- conditions the same as those within the earth. The C.E.O and founder of this company, Rinaldo Willy, put the idea into action a decade ago and his customer base has since grown to 24 countries. Every year, the company gets remains of approximately 900 people. 3 months later, they’ve been turned into diamonds that can either be turned into jewelry or kept in a box. A huge percentage of orders received at Algordanza, come from relatives who have recently been deceased. Others are from people who make arrangements for their remains to be turned into diamonds once they die. 25 percent of the company’s customers according to Willy come from Japan. Their charges range from $5,000 to $22,000 for the process, which is equivalent to the cost of some funerals. 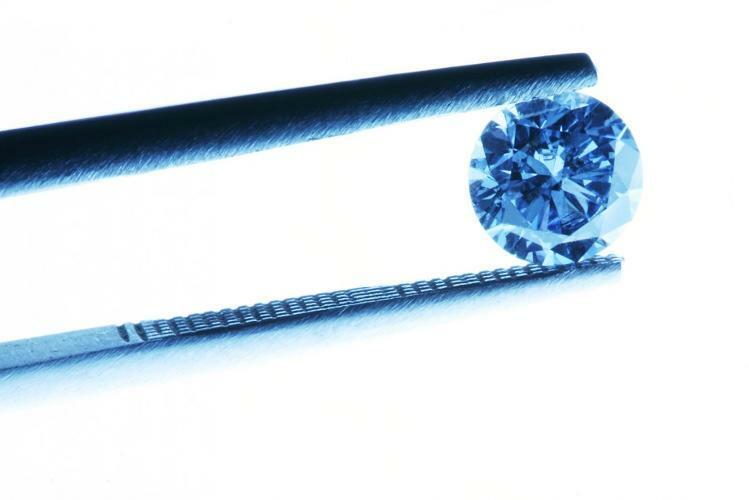 The machinery and process used is also almost similar to the one in a synthetic lab that uses carbon materials to make diamonds. Basically, the ashes are turned into carbon and later slid into a machine that applies intense pressure and heat for weeks. If you compare this to the natural process of making diamonds, this is at least faster by seven hundred million years. “The more time you give this process, the bigger the rough diamond starts to grow,” Willy says. The new diamonds are ground and cut after cool off to required shape. Sometimes, they are engraved with laser. A single diamond can be made from a pound of ashes and according to Willy the company can produce up to nine stones from one person’s ashes. People will then have a jeweler turn the diamonds into pendants or rings. 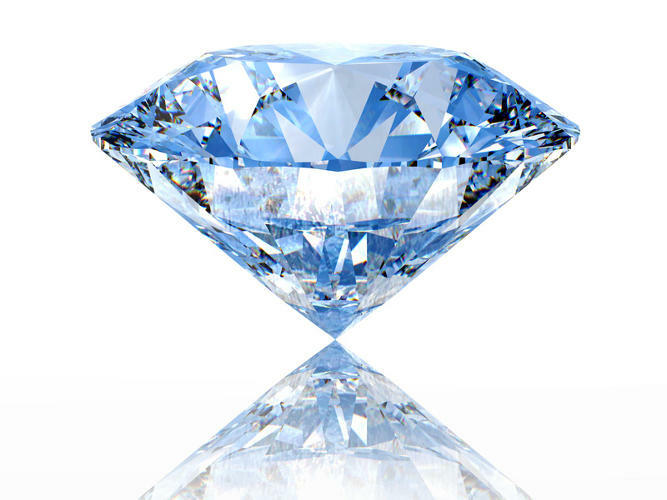 “I don’t know why, but if the diamond is blue, and the deceased also had blue eyes, I hear almost every time that the diamond had the same color as the eyes of the deceased,” says Willy. The families are happy when the diamonds are delivered. They feel like their loved one has returned home in a sparkling form. Another American company by the name LifeGem does the same and several U.S. patents are available for similar procedures. Previous article Watching A Can Of Coca Cola Get Destroyed By Lava Is Totally Amazing! Next article Billionaire Doubles His Offer Of £40 million To Any Man Who ‘Turns’ His Lesbian Daughter Straight After 20,000 Failed Attempts. 15 Things that Are Guaranteed to Put a Smile on Your Face! Watching A Can Of Coca Cola Get Destroyed By Lava Is Totally Amazing! Billionaire Doubles His Offer Of £40 million To Any Man Who ‘Turns’ His Lesbian Daughter Straight After 20,000 Failed Attempts.